A while back, someone decided two cameras side-by-side on the back of a phone is better than one. And it is! So you know what must be better than that? Four cameras! 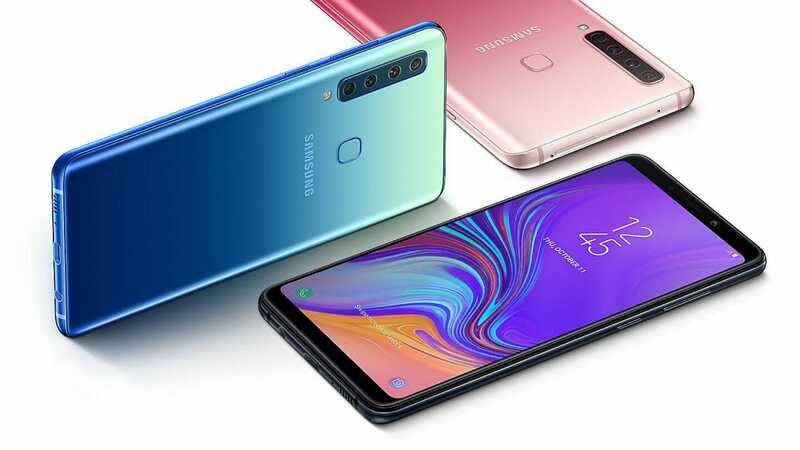 Meet the Samsung Galaxy A9. As fun as it might be to make fun a phone with four cameras, giving each one a specific and functional use is pretty cool. It’s a unique and interesting choice, even if it never catches on in the mainstream (and it won’t). 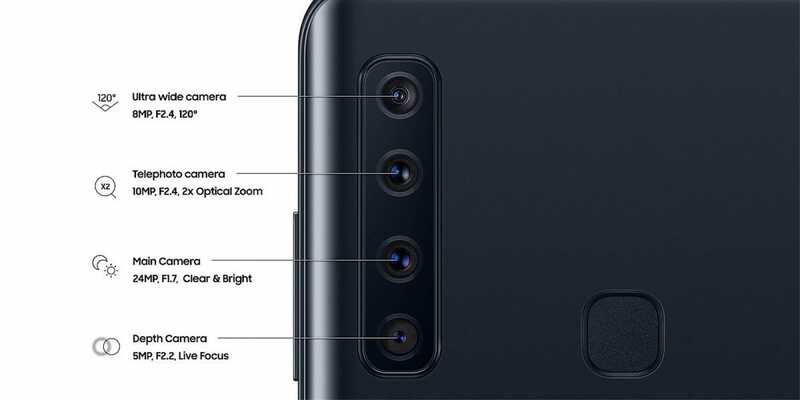 Past the cameras, the A9 continues to be an interesting device, with a sort of mishmash of high-end and mid-range specs thrown together in one device. For example, the phone features 6GB or 8GB of RAM and 128GB of storage—both reasonably high-end specs. But it pairs that with a 6.3-inch 2220×1080 display and more budget-friendly and mid-range Snapdragon 600 processor. That’s probably the biggest limitation of this device, honestly. You’ll also get a 3,800mAh battery and a headphone jack on all models of the A9, as well as USB-C charging. 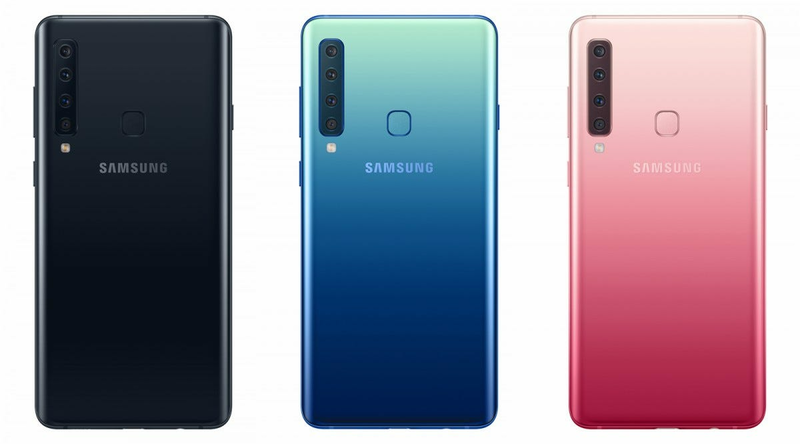 It will be available starting in November in Europe, and comes in three colors: Caviar Black, Lemonade Blue (what? ), and Bubblegum Pink.